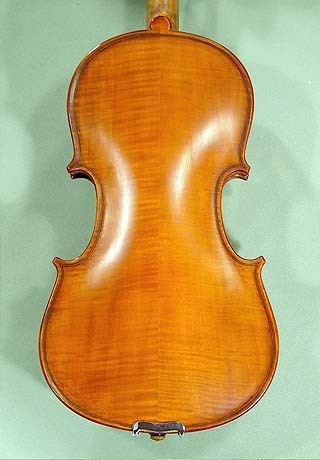 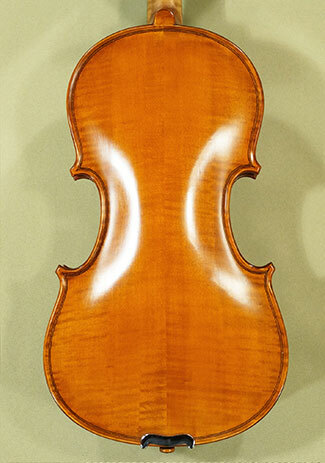 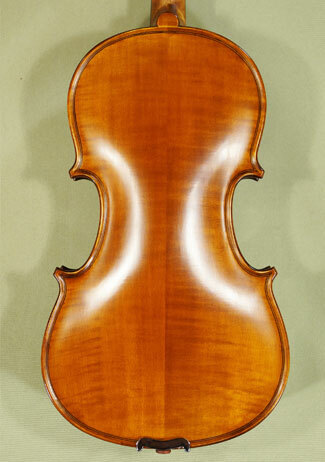 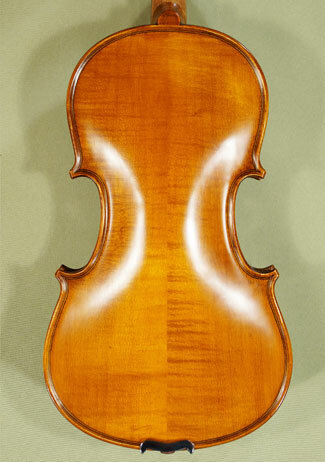 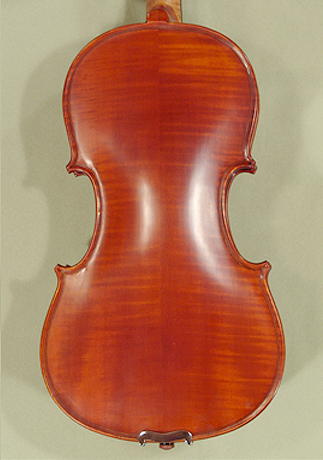 Gliga Violins - ViolinsLover Shop's mission is to offer you music, not just a four string 13'' Student 'GLORIA 1' viola. 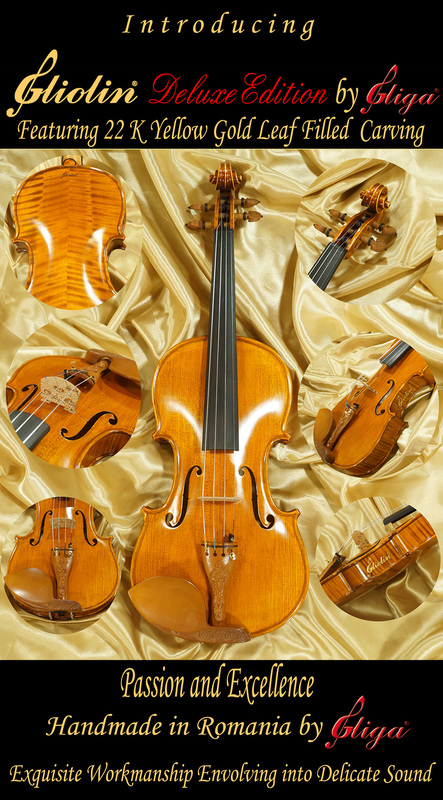 * We specialize in fine Romanian four string violas and accessories, available in different quality levels, and from child to adult sizes. 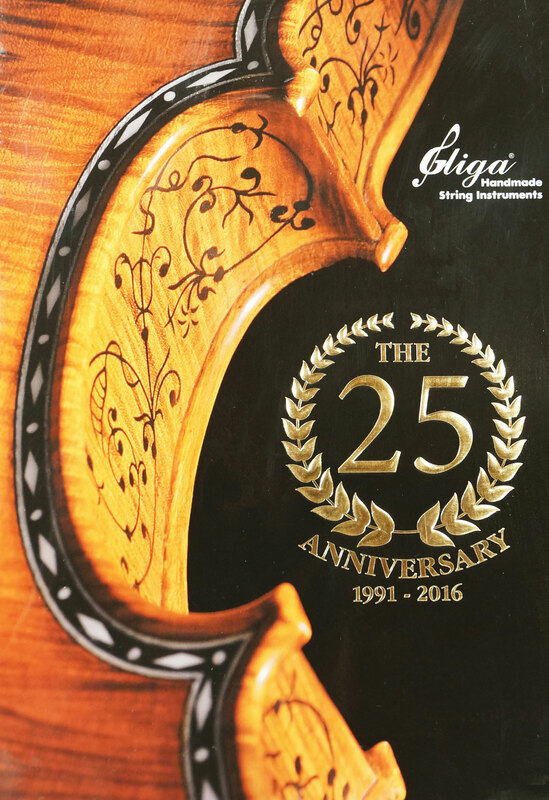 Gliga Gloria 1 violas are played in many famous orchestras around the world, and are well appreciated and recommended by music teachers and instructors.